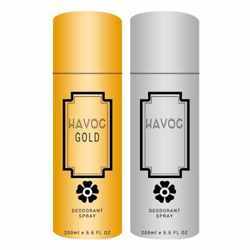 Yardley London Yardley London Royal Bouquet Anti Perspirant Deodorant Roll On DeoBazaar.com. 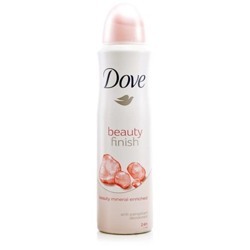 Yardley London Royal Bouquet Anti Perspirant Deodorant Roll On For Men @ Best price in India. 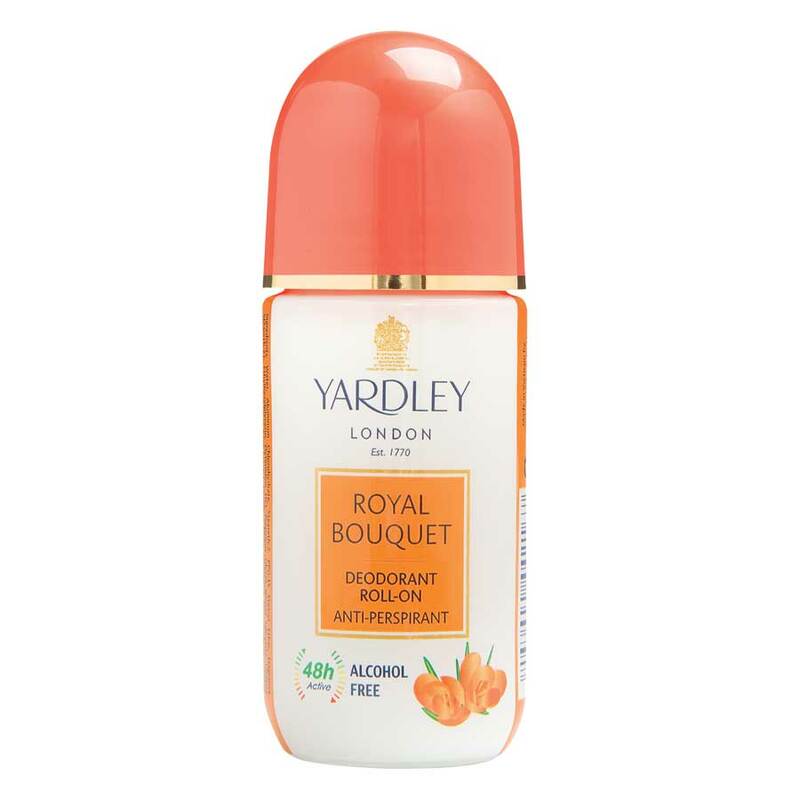 Buy Yardley London Royal Bouquet Anti Perspirant Deodorant Roll On 80 ML For Men just Rs. 175/- Online From DeoBazaar.com with Best offers, discount, COD(Cash on Delivery) and Free shipping across in India. Product #: Regular price: Rs.175INR175(Sale ends 01 January ) Available from: DeoBazaar.com Condition: New In stock! Order now! Explore Yardley London | More Antiperspirant Roll Ons And Sticks | Why shop from us? Infused with a soft and delicate floral fragrance, Yardley London Royal Bouquet roll on will elevate your senses with delight. The natural licorice extracts and amino peptide subtly lighten the skin and reduce wrinkles for soft and fairer underarms. 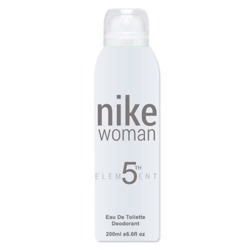 Moreover, it offers 48 hour sweat protection.